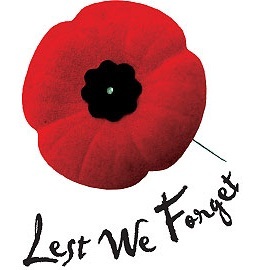 On November 11th, 2013, we will be having Remembrance Day assemblies at Bakersfield P.S. Parents and guardians are welcome to join us in the gym, if they wish to attend. The Remembrance Day assembly for Grades 1 through 4 will be held from 10:00 a.m. – 10:30 a.m. and the Remembrance Day assembly for Grades 5 through 8 will be held from 11:00 a.m. – 11:30 a.m.